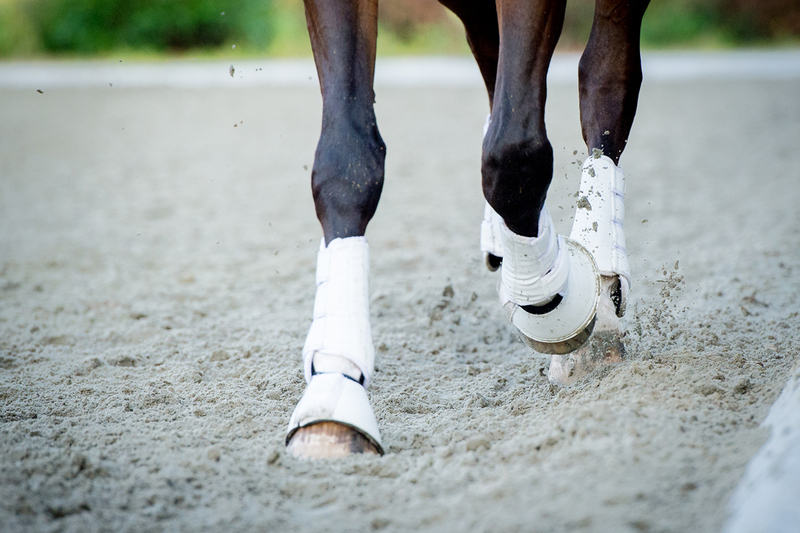 Dressage Yoga is available in our members area! 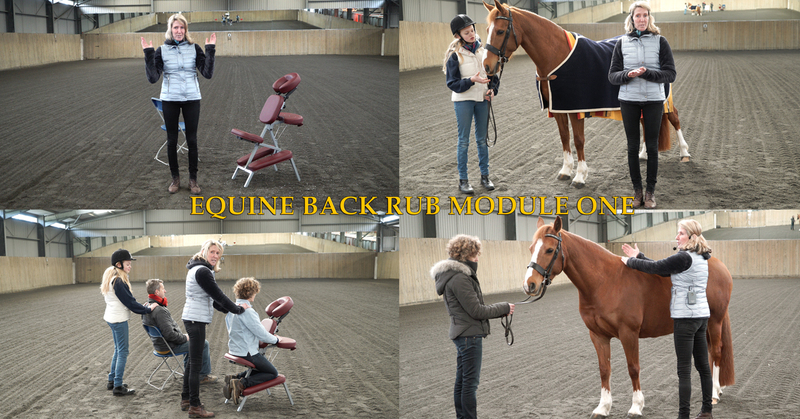 Demelza Hawes starts from the real basics and move onwards using Asanas which benefits the dressage rider the most. 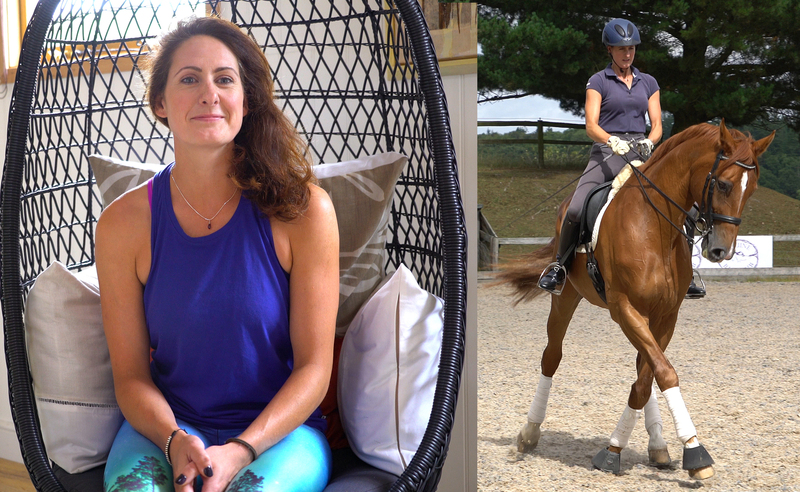 We have put together a starter video which contains the Mountain Pose ( Tadasana ) and some great wrist and shoulder mobilisers. 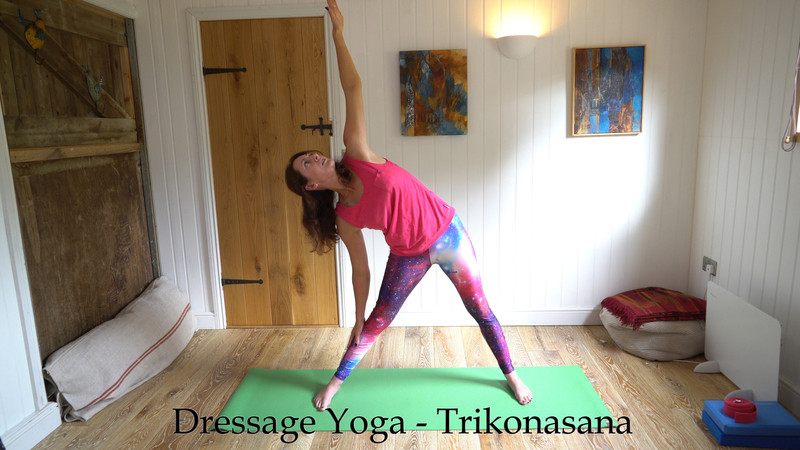 WANT TO WATCH DRESSAGE YOGA?